Paying 45% of your income in terms of taxes can be very painful. After hours and hours of effort generating money, seeing how nearly half of your work fades away is undoubtedly an unpleasant experience. But … what would happen if we tell you that you can only pay half of those taxes, transitioning from 45% to 24%? 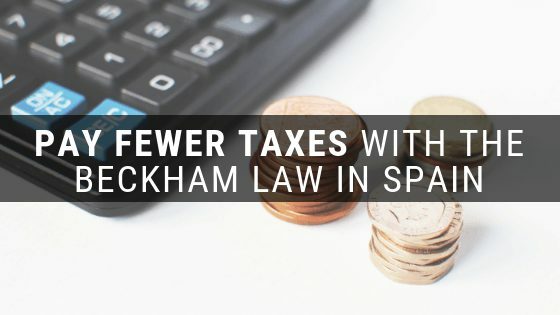 If this is something that interests you … then you should know what the Beckham Law in Spain is. WHAT DOES THE BECKHAM ACT EXACTLY CONSIST OF? 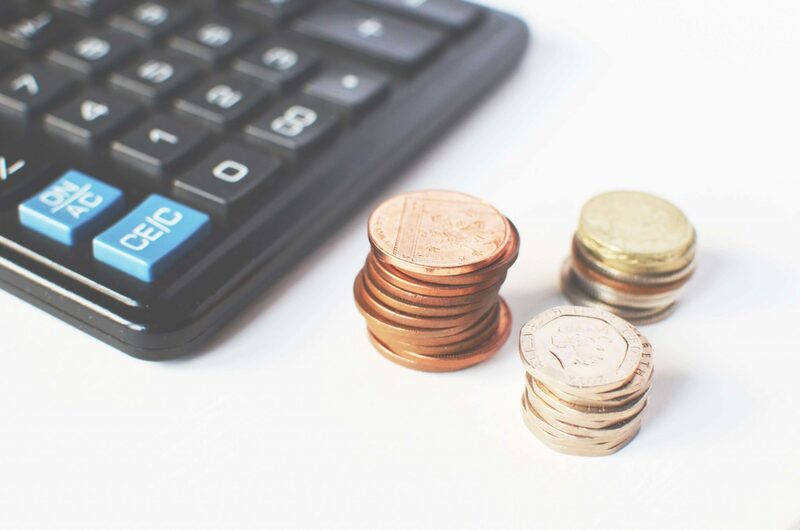 Through the application of this law, all non-residents in Spain who start working in the country can start to be taxed on income paying just a flat rate of 24% (up to €600,000). This allows a clear tax saving against the usual Spanish rate of 45%. In addition, this law also has advantages in other areas: the gains obtained through dividends or by the sale of both movable and immovable assets will be charged at a flat rate of 19%, and the inheritance tax will be applied as if the applicant were resident of Spain.